After being in the UCLA Medical Center since last Monday, Kanye West has reportedly been released from the hospital, according to E! News. On Wednesday, Nov. 30, E! confirmed that the rapper is on his way home, following an alleged bout of exhaustion and sleep deprivation. Bustle reached out to West's rep for comment on his release, but did not receive a response at the time of publication. 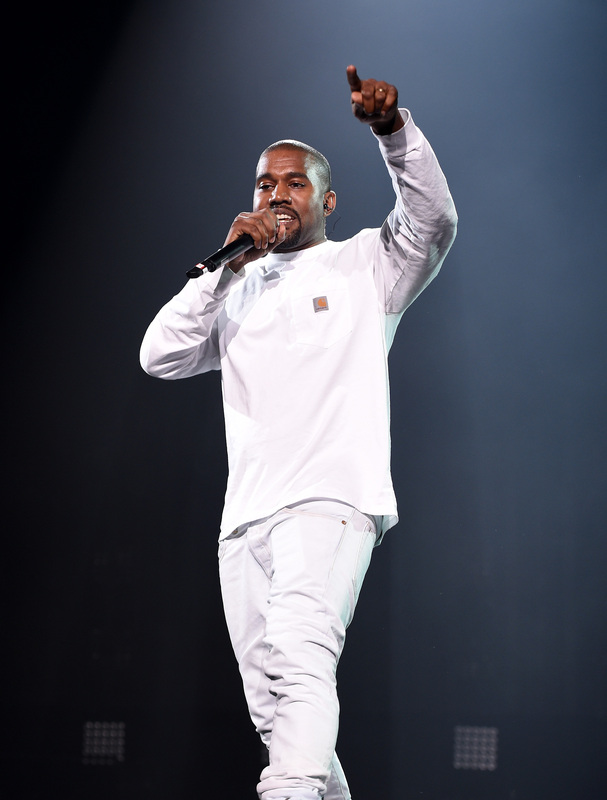 According to reports, the "Famous" singer had admitted himself voluntarily for evaluation soon after he canceled the remainder of his Saint Pablo tour. This news of his release comes on the same day that West's sister-in-law, Kendall Jenner, said the family is praying for him to get better. While backstage at the Victoria's Secret Fashion Show on Wednesday, Jenner told Entertainment Tonight, "Everyone is doing OK, just praying." She also added, "Yes, of course [he'll be OK]." As Jenner's comments show, West's family is sticking with him through it all. During his time in the hospital, his wife Kim Kardashian reportedly did not leave his side. In order to be with West, she even canceled what was rumored to be her first public appearance since her Paris robbery. A source told E!, "She is just holding things down like Kanye did for her when she needed support. Kim is doing much better and is strong. This shall pass she believes." It sounds like the strong couple is getting through this together, and hopefully things will only continue to improve once he's back home.